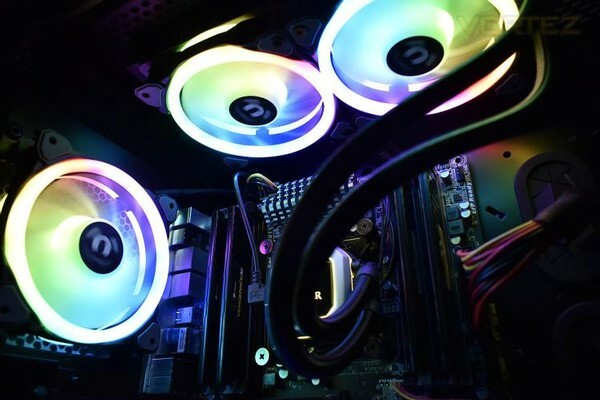 Review of the Thermaltake Riing Trio 12 RGB Radiator Fan TT Premium Edition Triple Pack. With the market obsession of RGB lighting and a need for constantly improved cooling capacity due to power-hungry components, the Riing Trio 12 fans certainly seem to fit the bill, but do they perform or look as good as Thermaltake claim? Thermaltake Riing Trio 12 RGB Radiator Fan kaufen.